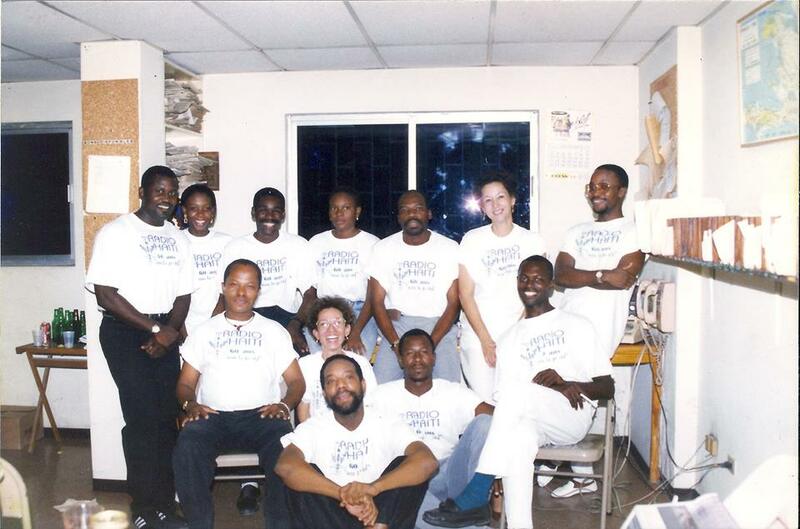 Laura Wagner on the Radio Haiti Archive-- a vast collection of recordings from the first independent radio station in Haiti. Founded in 1935 as an entertainment medium, under the leadership of fearless reporters Jean Dominique and Michèle Montas, the station in the 1960s became a mouthpiece for resistance to dictatorial rule and political corruption. 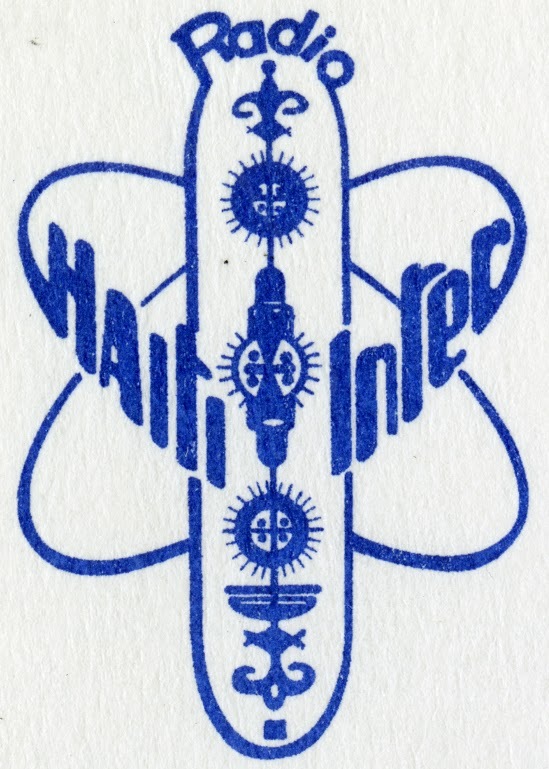 Surviving through tides of political strife during the Duvalier regime and outright attacks on the station, including exile, torture, and execution of reporters and radio directors, Radio Haiti lasted as a voice of Haitian democracy until its closure in 2003. Housed in the Human Rights Archive at Duke University’s David M. Rubenstein Rare Book and Manuscript Library, the Radio Haiti Archive is being restored and digitized, and is set to be published in a free online database with access for all. 3,000 cassette and reel-to-reel tapes remain to be archived. Laura Wagner is a writer, novelist, and anthropologist currently processing the Radio Haiti Archive. She lived in Port-au-Prince from 2009 to 2012, and returns whenever she can. These programs are made available on Clocktower Radio in partnership with The Radio Haiti Archive, part of the Human Rights Archive at the David M. Rubenstein Rare Book and Manuscript Library at Duke University. 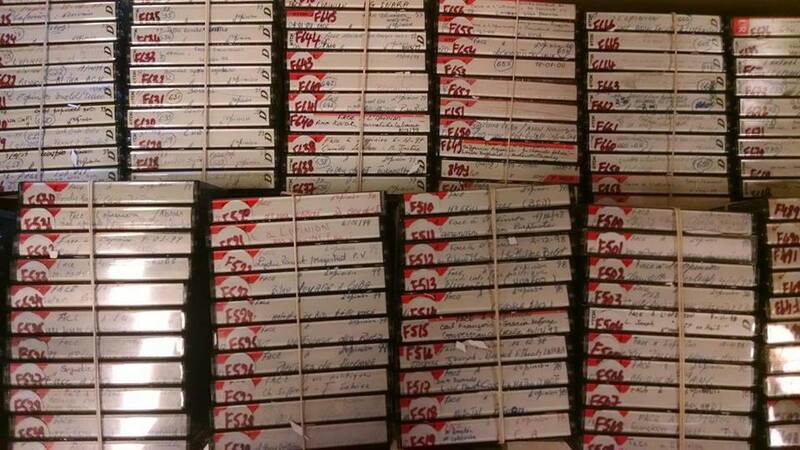 To find out more about this historic archive, visit RadioHaitiLives.com. 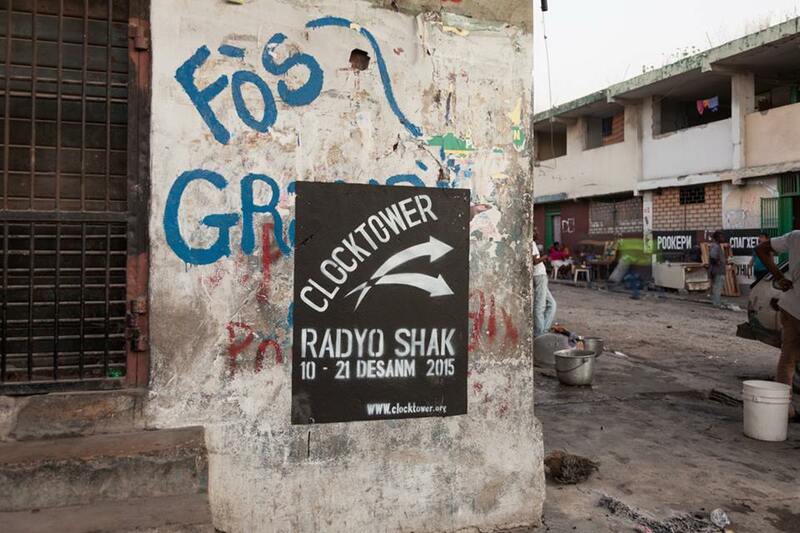 Radyo Shak was the independent broadcast voice of the Ghetto Biennale of Haiti, hosting freeform radio including Rara bands, locals, artists and writers, and Haitian revolutionary history.